A learning disability (LD) is a neurological disorder that affects an individual’s ability to read, write, spell, reason, recall and/or organize information (Lerner & Johns, 2009). 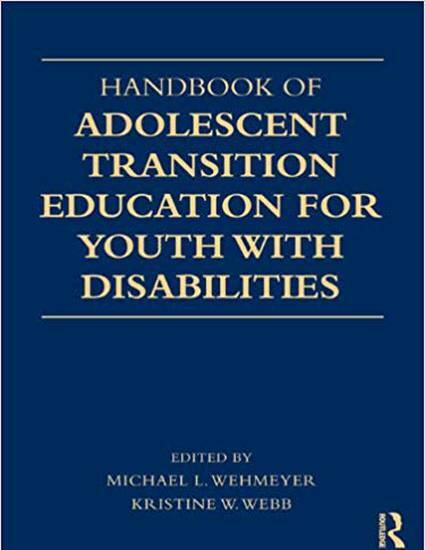 It was once believed that an LD was only a school-age problem; however, it is now recognized that an LD persists throughout an individual’s life and the way in which it manifests itself varies at different stages of development (Gerber, 1998, Mercer & Pullen, 2005; NJCLD, 1991; Smith, 2004). In adulthood, LD can affect employment, education, personal relationships, and daily living.